a sinus lined with epidermis and skin appendages extending from the skin to some deeper-lying structure, most frequently the spinal cord. They are a normal variant which must be differentiated from dermal sinus tracts which occur at a higher spinal level. 11] Mesodermal and epidermal tissue fill the space left vacant by incomplete neurulation and result in such abnormalities as a dermal sinus tract, lipomyelomeningocele, diastematomyelia, and tight filum terminale, all associated with spina bifida occulta. A guide to the pathologies that develop at different embryological stages Gastrulation Primary neurulation Split cord Spinal lipoma--premature malformation--duplicated dysjunction and mesoderm notochord migration Neurenteric cysts--failure Dermal sinus track--late of notochord precursor dysjunction integration Gastrulation Secondary neurulation Split cord Thick filum--failure of malformation--duplicated terminal mass regression (Fig. An unusual presentation of lumbosacral dermal sinus with CSF leak and meningitis. Spinal congenital dermal sinus associated with upper thoracic meningocele. 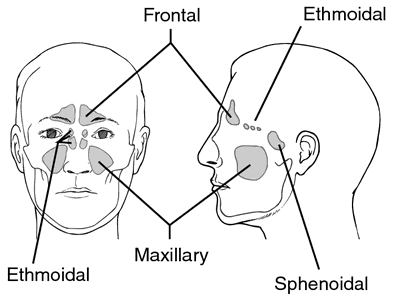 1,2) The most common congenital nasal masses are nasal dermal sinus cysts, nasal encephaloceles, and nasal gliomas.